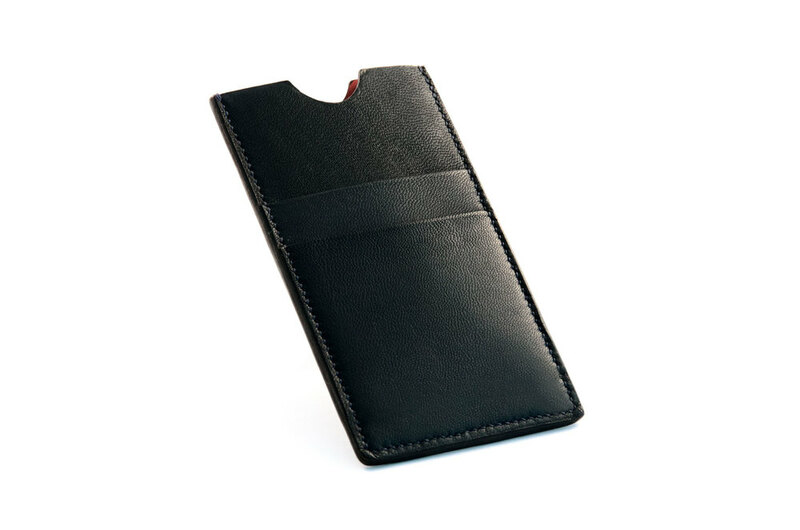 Leather cases for essentials. Emphasizing tension, material quality, and handcraft. An avenue for imagination and play. Card, phone, and glass cases, wallets, computer and tablet cases, etc.